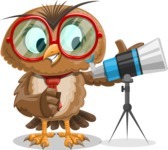 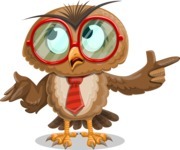 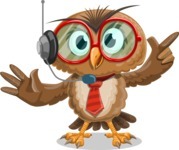 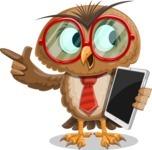 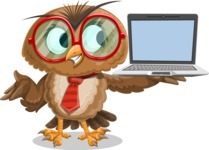 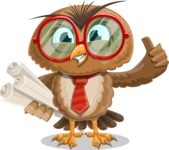 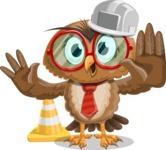 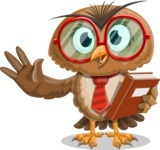 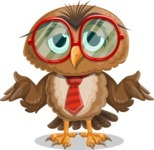 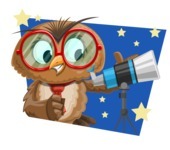 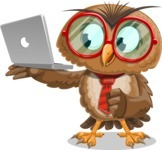 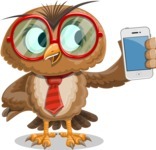 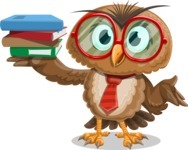 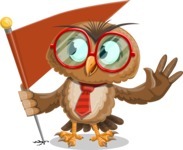 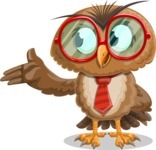 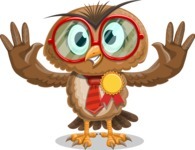 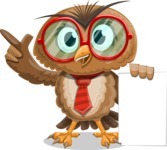 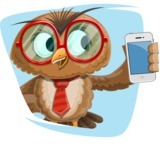 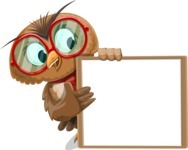 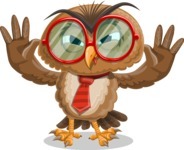 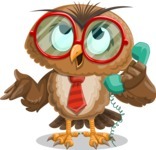 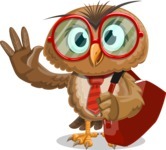 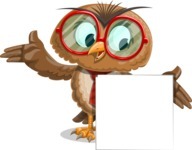 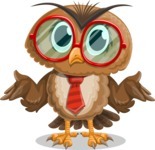 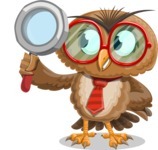 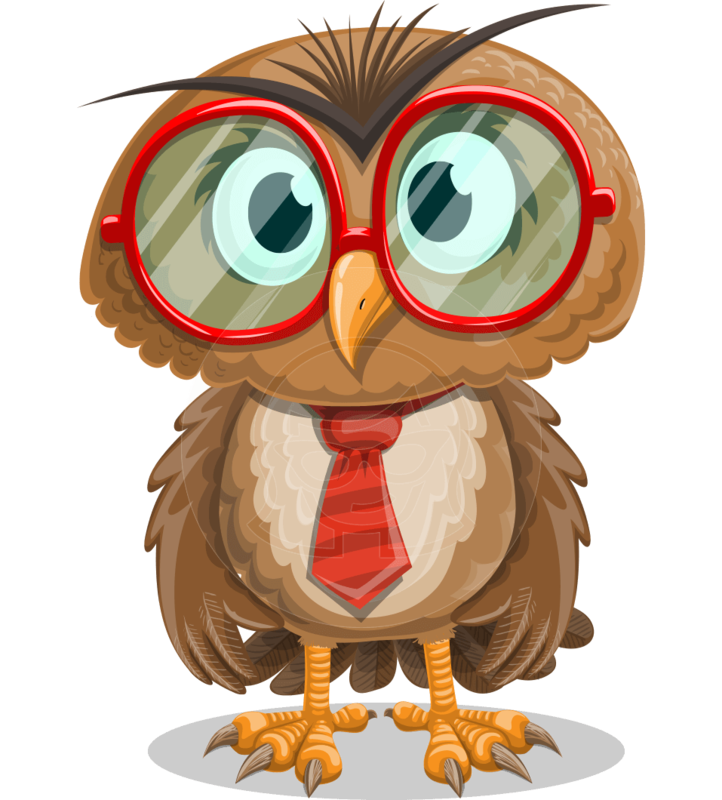 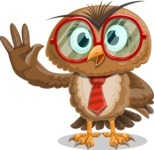 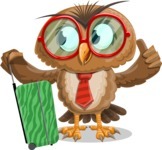 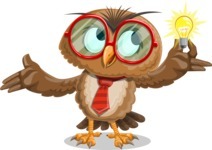 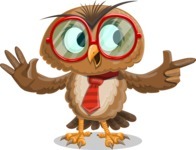 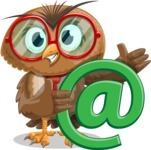 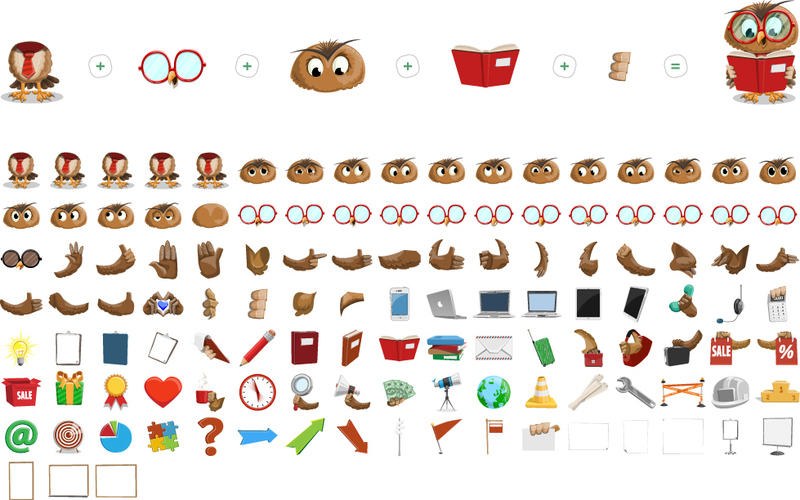 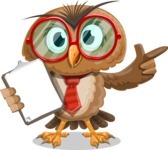 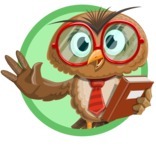 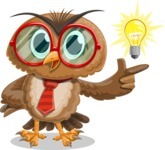 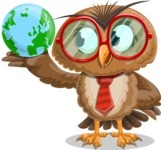 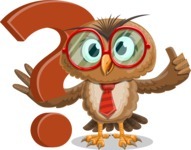 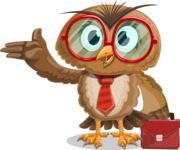 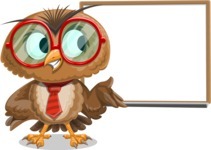 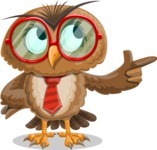 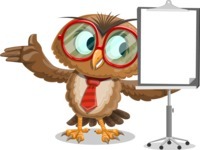 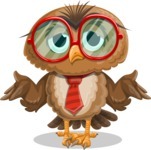 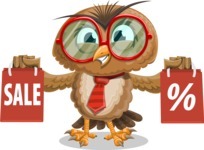 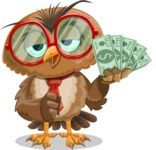 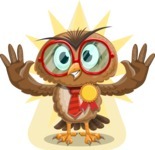 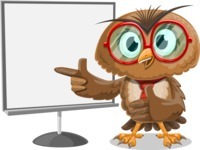 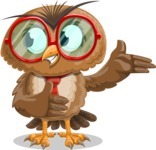 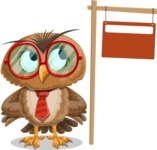 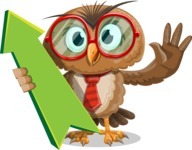 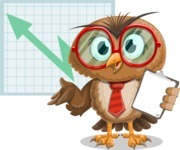 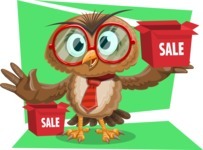 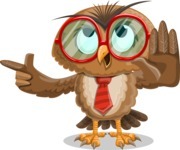 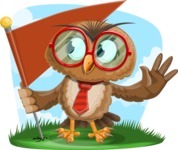 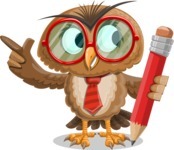 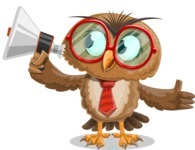 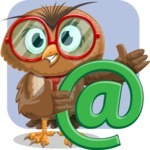 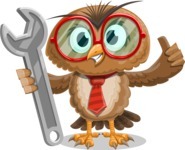 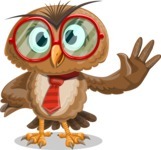 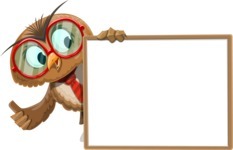 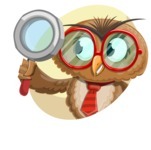 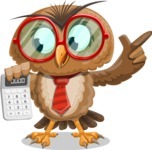 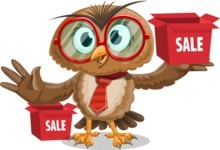 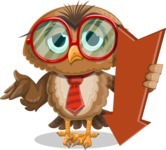 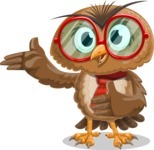 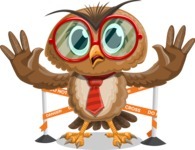 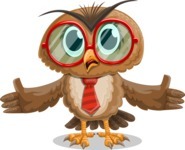 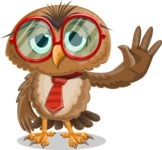 A cute owl vector cartoon wearing a pair of big smarty glasses and a formal tie. 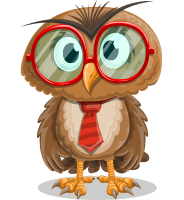 Owlbert Witty is a personage who combines the sharp brain of a business guru, the impeccable vision of an owl, and the imagination of an artist. 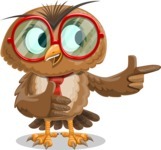 So, put him in your designs and you’ll certainly be impressed! 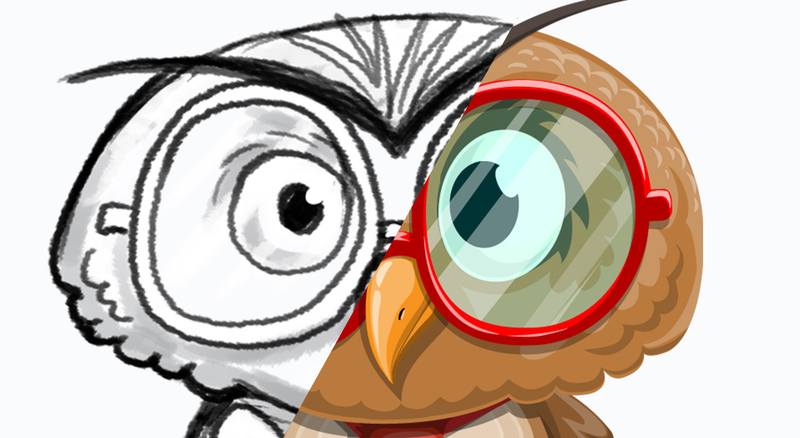 See how this character was transformed from a Sketch design into a flawless vector graphic.